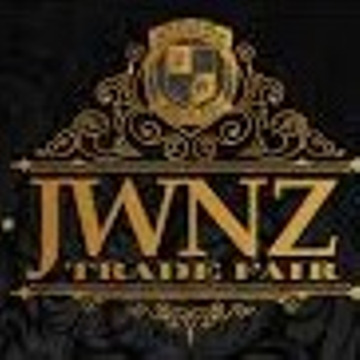 Jewellers & Watchmakers of New Zealand Trade Fair is organised at Auckland on 23rd September 2018. 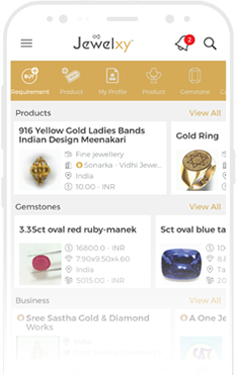 Show brings Manufacturers and suppliers together on same platform to showcase jewellery designs, modern ornaments and jewellery watches. Event offers an opportunity to meet new traders, dealers and develop business network.